The Wall Street Journal recently (August 13, 2014) published an article detailing the surge of food and drink retailers to use “see-through” packaging to market their goods. Generally, goods sold that show at least some of the product are selling better. The piece highlighted the delicate balance of using this type of packaging with a variety of different foods. For instance, potato chips don’t sell well with “see-through” packaging but tortilla chips do. 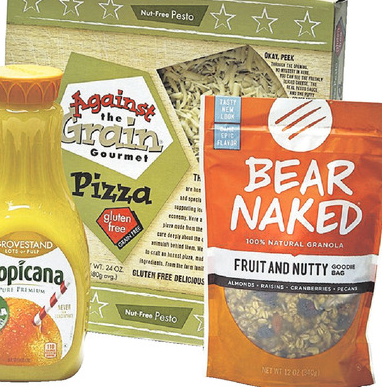 Granola, pricey juice drinks, yogurt, and pizza are examples of “see-through” items that seem to be selling better than their “hidden” competitors. Now this grabbed my attention! Having worked and interacted with people of all shapes, sizes, political persuasions, different levels of religious fervor, and a sundry of other temperaments, I am convinced that the most attractive people are those who we can “see through.” And let me tell you – just as actual transparent packaging is hard to create for the retailers, a transparent life is hard to live. Why? Because just like a bag of chips, life has a way of causing “shipping problems, shelf stocking, and other jostling” to occur day-to-day. 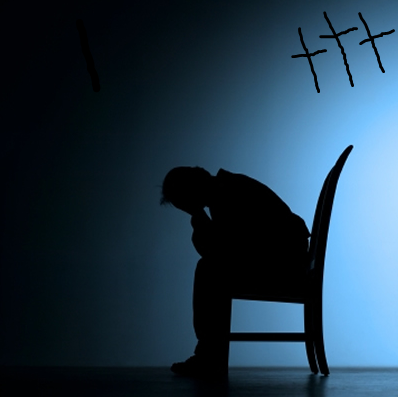 Anyone that has been a Christian for any length of time and has dealt with people, knows the real truth – Christians struggle with depression too. If you know anything about my wife, you know that every time we drive by a Wal-Mart, she places her hand over her heart! Well, maybe not EVERY time but seriously, Wal-Mart holds a special place in our heart. Why Wal-Mart? I’ll get to that in a moment.